Himachal Pradesh Police Department is all set to recruit eligible and physical fit aspirants for the one thousand and sixty (1063) vacant positions of Constable Post. 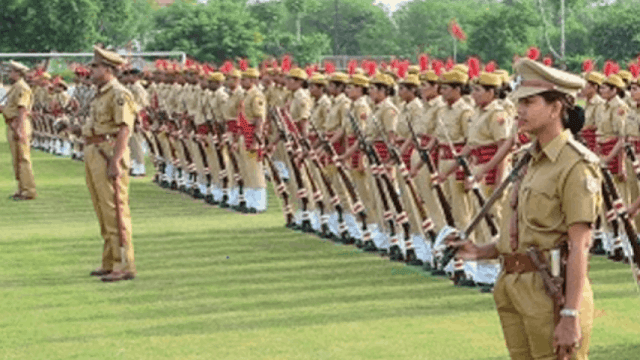 Through HP Police Recruitment 2019 notification online application form has been called from the eligible aspirants to apply for said vacancies. You can check complete notification details from this page. Step 2: Now search for HP Police Recruitment vacancy notification. Step 4: Check your eligibility conditions. Step 5: Hit on apply online link and fill the application form. Step 7: Submit the form and take a print of submitted form for future use. Plsss koi bta skta h k police bhrti kb tk niklegi ?? soon you can get the information.. regular visit here..
its change now after 7th pay commission..
Can you please tell me that...in which sequence the process will take place....physical is after written or before written? you should read the notification carefully ..
HP police link is not open how we can appaly... Please tell me as soon as possible. Hppolice ki bharti kab tak hogi??? WILL COMING SOON..UPDATE FROM HERE ..KEEP VISIT REGULARLY..ALL THE BEST!! !